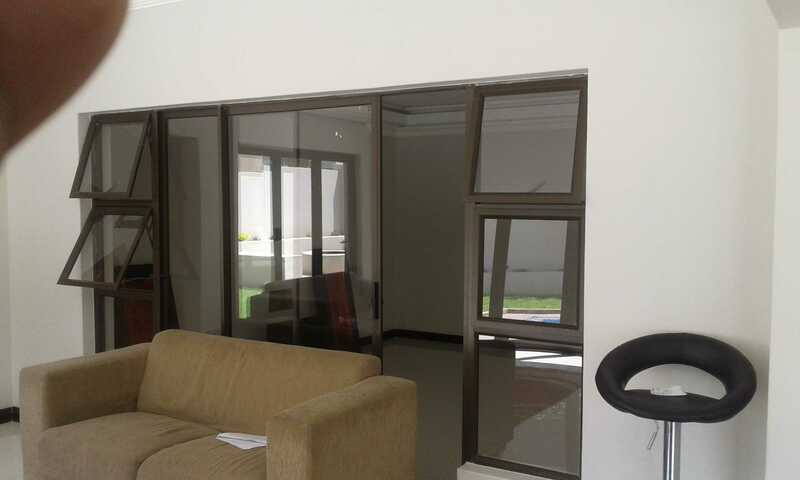 Aluminium4u have the ultimate solution for your spaces that have cannot accommodate windows that open with a normal hinge. 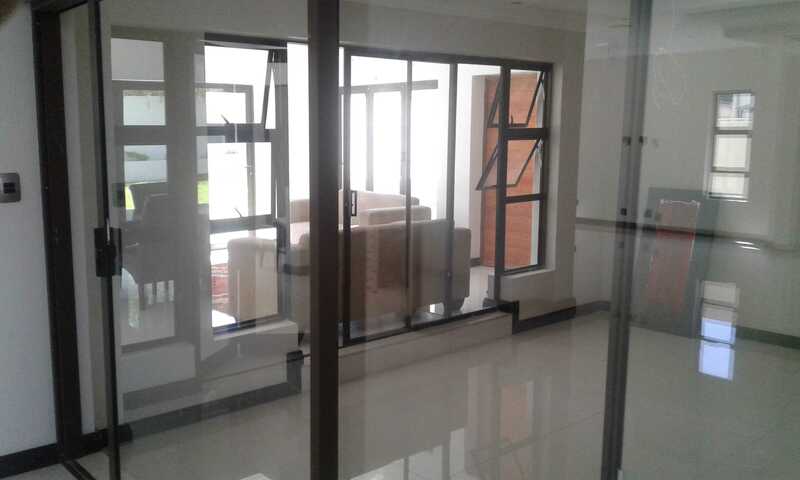 Sliding aluminium windows is the solution! 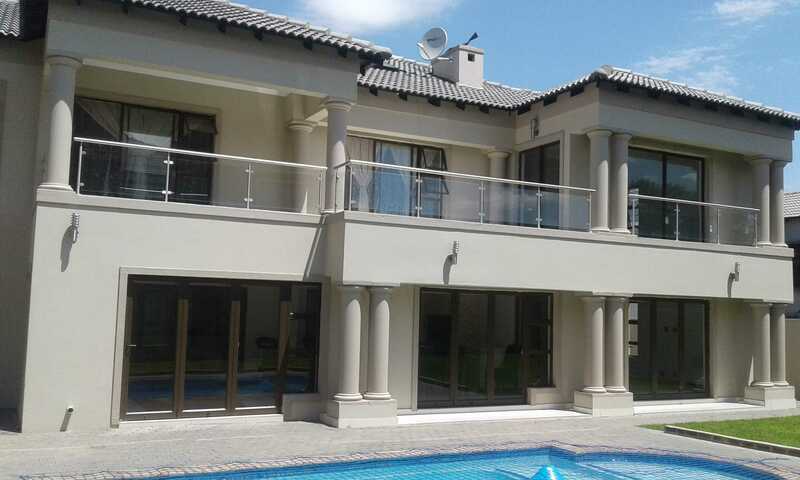 This design features a stron aluminium frame that supports either one or two inner frames with horizontal sliding rails. These windows are becoming increasingly popular with developments in country areas where insect nets are required, and also for commercial use in office blocks where space is often a challenge. This will enable you to have large opening window space without the need for space to swing the frames open. These sliding aluminium windows feature a classic, yet modern design that can easily fit in to any architectural design. It is practical and aesthetically pleasing to be able to have a large unobstructed view of your surroundings and still be protected against the outside elements and particals that may cause discomfort. The lightweight nature of material and modern compact design makes these sliding window systems easy to operate in complete silence due to the fact that we make use of the highest quality materials. By keeping the weight of the product down decreases the pressure and strain on all the moving parts ensuring a much longer lifespan than window frames manufactured with more conventional material. Aluminium is also not prone to rust, this combined with the light weight makes these alumninium sliding window systems almost completely maintenance free. 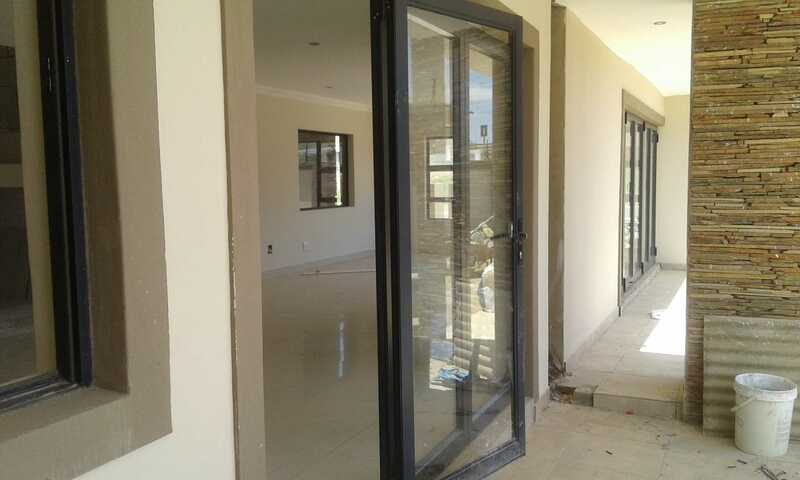 These sliding aluminium windows are water and weatherproofed to eliminate leaks and unwanted draughts which can potentially cause discomfort. Our products comes in a range of finishes and sizes. We aim to provide you with a solution which will improve your lifestyle and increase your property value.